“I am deeply saddened to hear of the passing Mayor Tom Menino, and I send my thoughts and prayers to his wife, children, grandchildren, and countless friends. 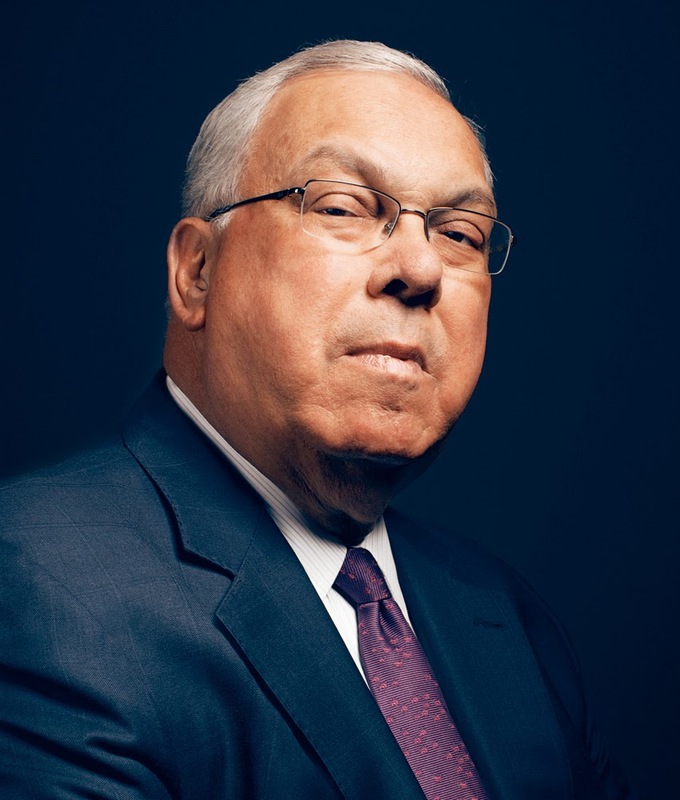 In a day and age when personal interactions with high-ranking public officials can be few and far between, Mayor Menino was a man of the people, and never forgot from where he came. 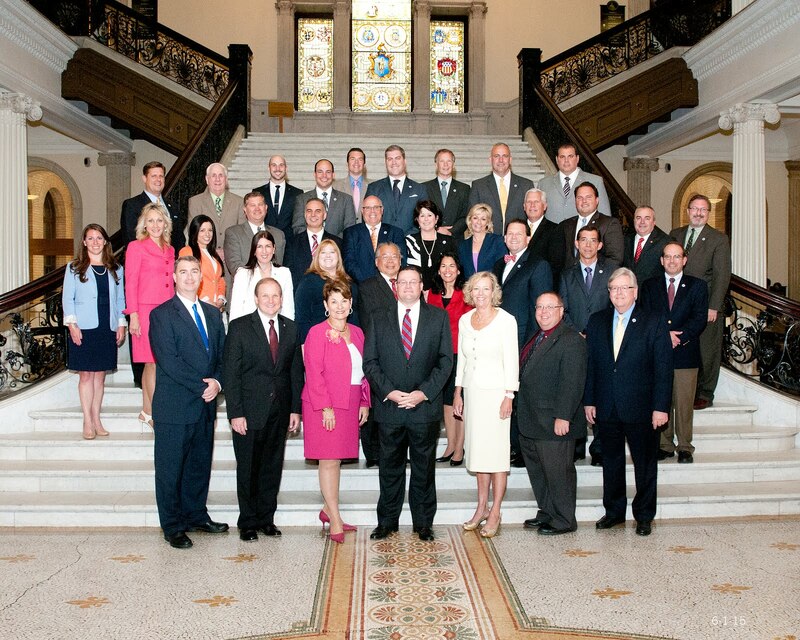 From community gatherings to ribbon-cuttings, Mayor Menino truly embodied the spirit of Boston. While 18 miles separated the communities in which we served, Mayor Menino had an uncanny way of always making Boston feel like home to me, and thousands of other visitors.